A multi-touch version of Resonate is available free on iPad. Nancy Duarte is one of the leading producers of presentations, including the Academy Award-winning film, “An Inconvenient Truth” with Al Gore. There may not be agreement on climate change, but everyone was impressed by the quality of that documentary. 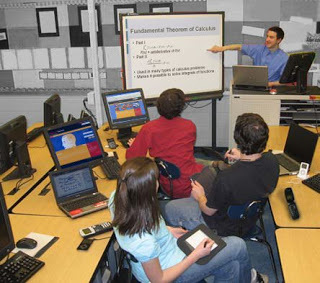 Duarte has shared her expertise through Slide:ology and Resonate, and these books have not only helped me improve and enhance my Powerpoint presentations but also my interpretation skills. Her approach is firmly grounded in the techniques of effective communication, which can be applied to many situations at museums and historic sites. If you’re not familiar with Nancy Duarte, she explains her ideas in an 18-minute presentation at TEDxEast in 2011. 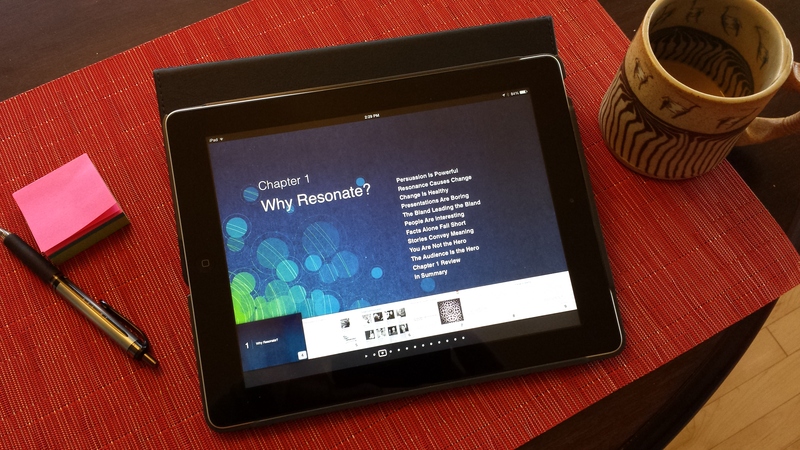 The good news for iPad owners is a “multi-touch” version of Resonate is available free through iBooks. All of the content from the book is supplemented with videos, quizzes, backstories, and other interactive experiences to better engage you. You’ll not only learn about building better presentations and communicating more effectively, but you’ll also experience an example of one of the most effective eBooks available. If you’re not sure how to do this, open the iBooks application and search the Store for “Resonate by Nancy Duarte”. 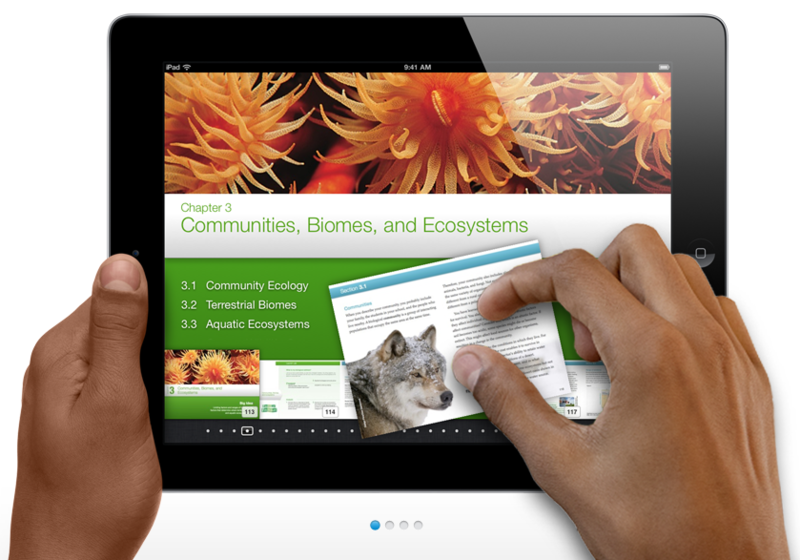 This entry was posted in Books and articles, Historical interpretation, Resources and tagged iBooks, iPad, Nancy Duarte, Presentations on January 28, 2014 by Max van Balgooy.